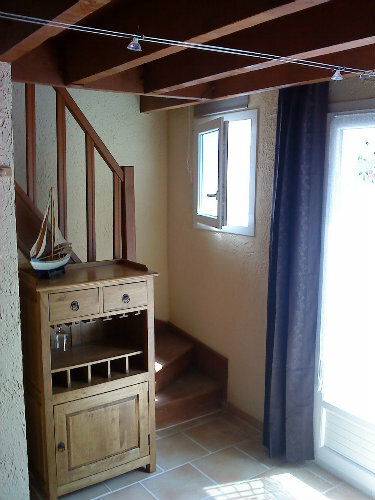 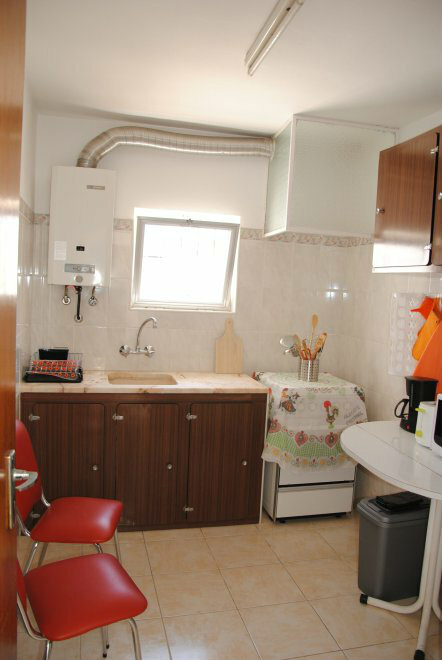 "Beautifull, well equiped apartment with 3 bedrooms, 2 wc, kitchnet and spaceous livingroom. 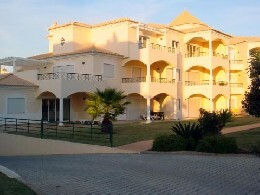 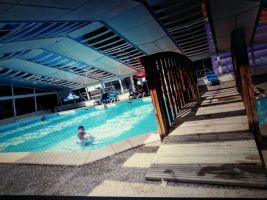 Big swimmingpool, kids park, tenis, gardens, café, games, internet." 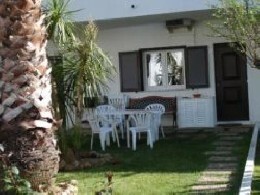 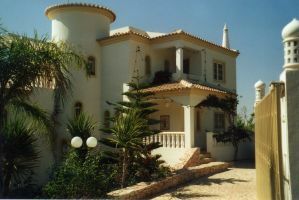 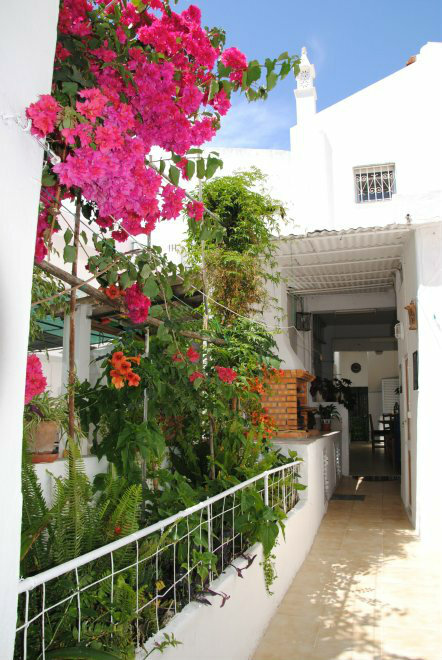 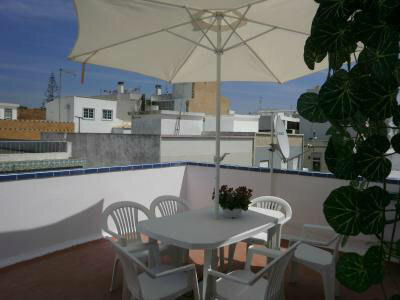 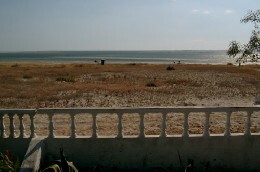 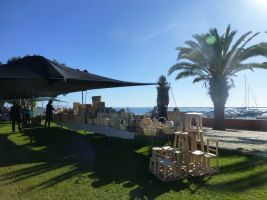 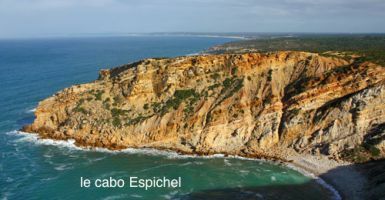 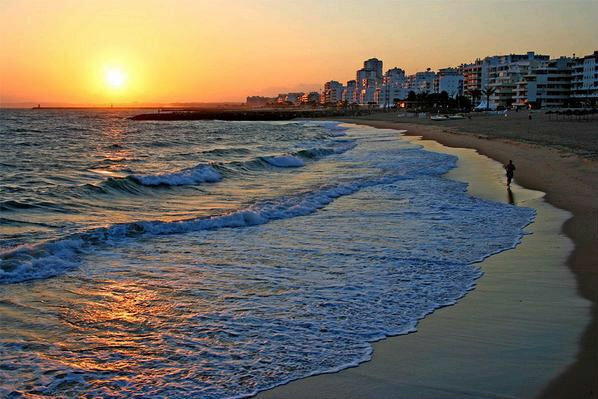 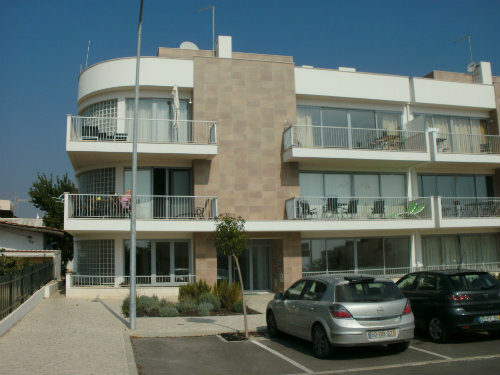 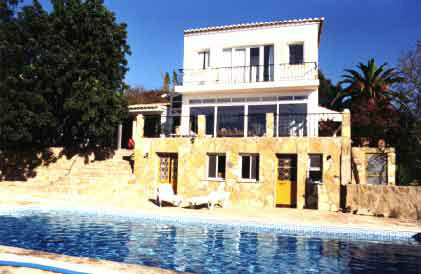 "This modest beach house is family oriented and located on the island Armona, near the town of Olhao. 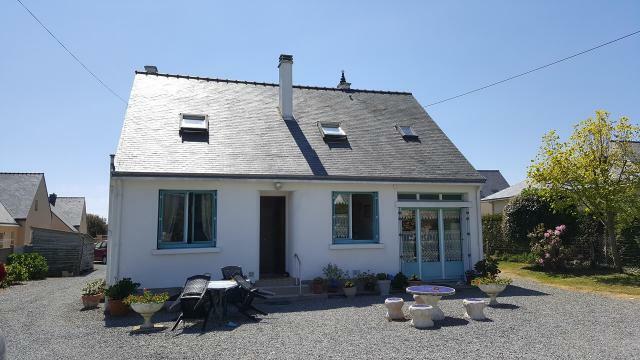 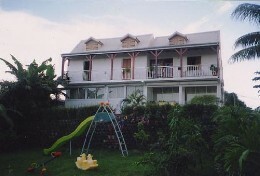 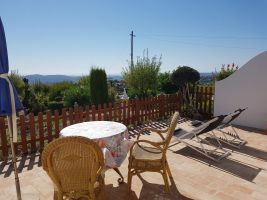 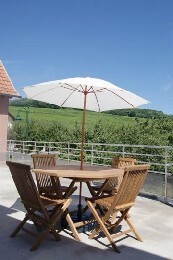 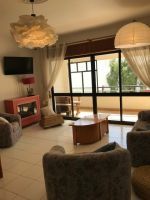 The house is furnished and has 3 bedrooms, a bathroom, a living room and a fully equipped kitchen."